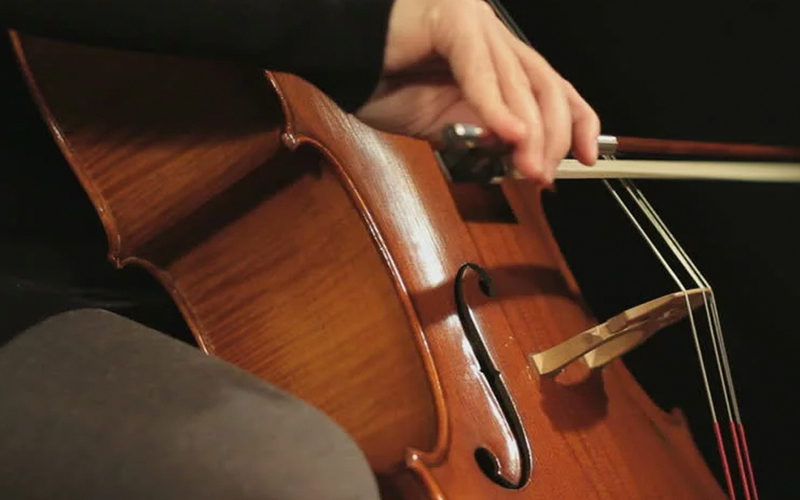 Join our cello course, designed for participants of all ages. Master cello techniques under the tutelage of our qualified teachers, who will nurture your understanding of the cello and all its intricacies. At Asia Music School, we believe in supporting you as you explore your inner musicality. Those interested in learning with friends can contact us at info@asiamusic.edu.sg to discuss possible arrangements.